Riddle for Yogis: What is in us, and all around us, but we can not touch it? Prana is the life energy that moves through every person, animal and plant. You are full of this energy and so is Yogi Doggi! You may have also heard it called ‘chi’, from the Chinese tradition. Prana moves through and around every living thing, and is our life force. 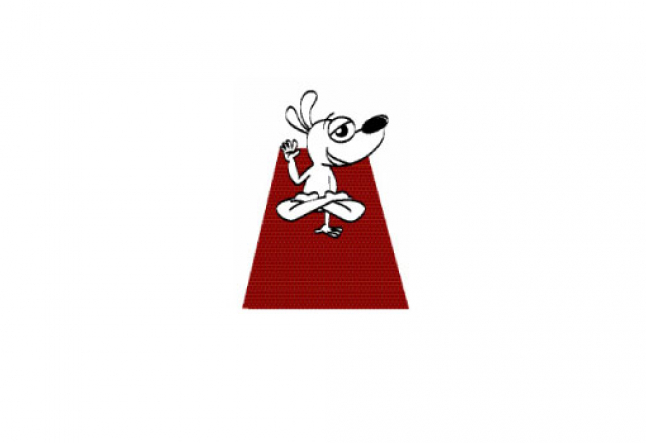 Yoga – especially breathing, helps us to build our prana, and that feels good! So next time you practice, notice the difference in your energy before and after your yoga – your prana has been strengthened. Woof!